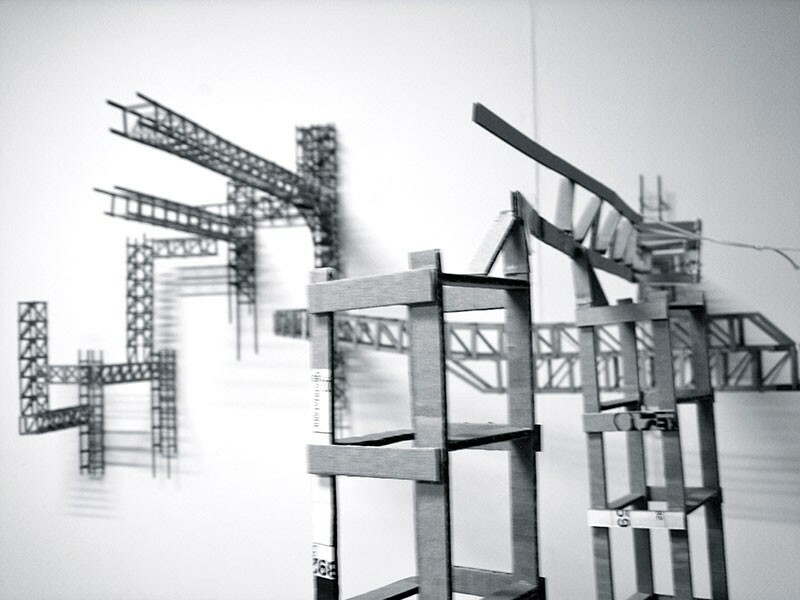 Within the scope of 'Architectural Research Exhibitions', Gallery MARS is hosting Belgian artist Jelle Clarisse's 'dimensional drawings' exhibition. This exhibition will comprise of 'architectural sculptures' that the artist will produce in the gallery space during his stay in ?stanbul. Jelle Clarisse's works are like the plants that grow organically as if interfering the space, evolve and die after reaching a point of stagnation. Clarisse who uses simple packaging materials like cardboards or paperboards for his works, explains his choice of material as an attitude pointing 'ephemerality'. As he continues: ' To break my works which are encompassed with borders and to destroy them is as crucial as building them. The exhibition will be on view within Tophane Art Walk on October 7, 2012 between 11:00 - 18:00 and will run to November 17, 2012.